Spring is definitely in the air as April arrives and the nights begin to get lighter. It is always lovely this time of year when the trees are in bud and daffodils flourish around every corner. 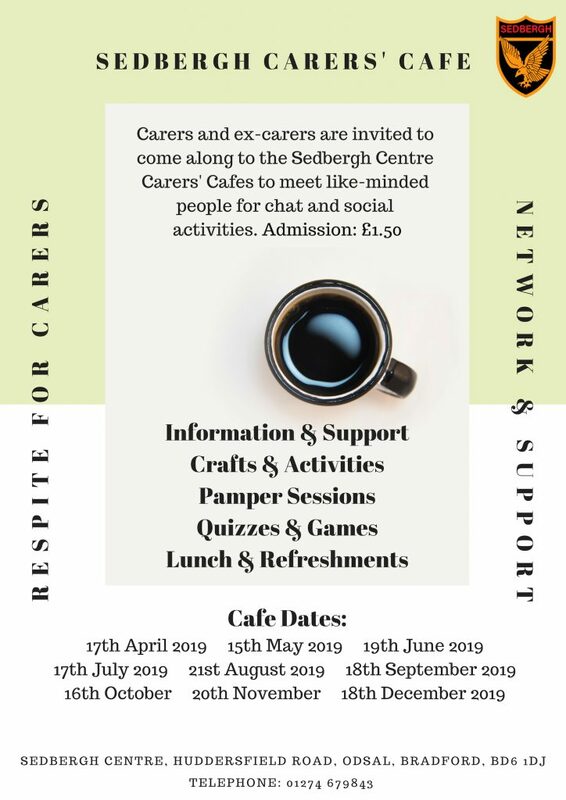 This month we have all our usual activities as well as our April Carers’ Café and Happy Café which you can read about in this issue. Don’t forget you can pick up flyers and leaflets at the centre for all our activities plus some really useful care packs which are now available on request which are suitable for older people and carers. Please call us on 01274679843 to make a request. This month at the Happy Café we will explore how being active can be important for our mental health and well-being. As well as exercise in its many forms being good for us, we will discover how relaxation and rest is just as crucial too. The Happy Café is a fun and informal gathering of like-minded people who get together monthly on the quest for happiness. Come and join us for lots of advice and information as well as a fun session of Curling. Admission: £2.00 includes refreshments and snacks. 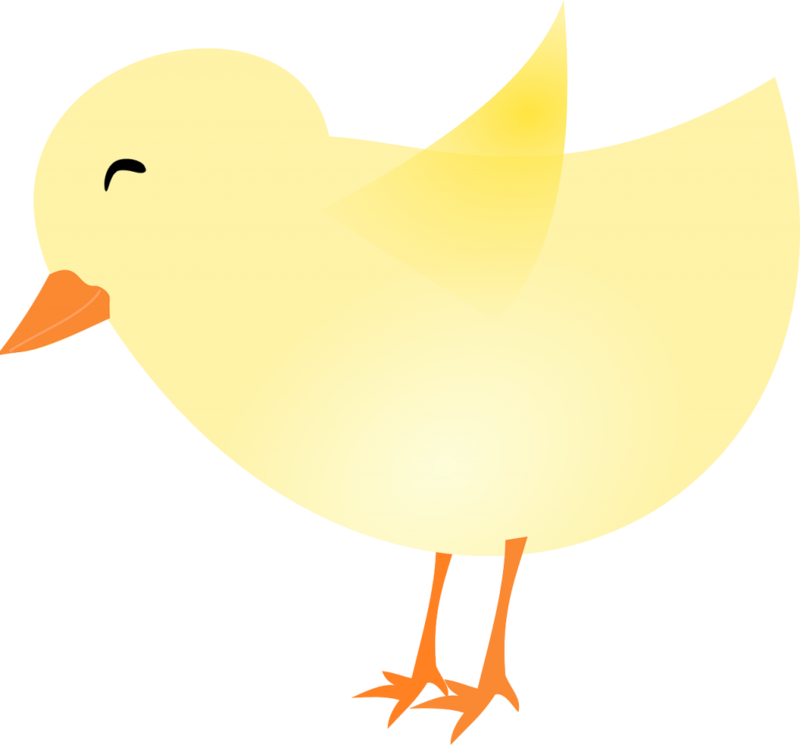 The Happy Café takes place on Friday 26th April from 10.00 a.m. until 12.00 noon. 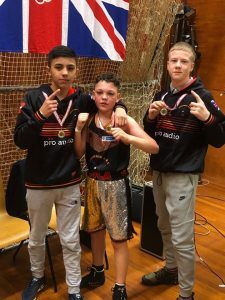 Sedbergh boxers brought home nine medals last week from a tournament in Denmark! A group of eight young boxers took part in a number of bouts and won 6 golds and 3 silvers between them. If that’s not enough, the team won an additional Team of the Tournament award for their impressive wins. Well done to all our winners – we are very proud. Boxing sessions take place at the centre on Mondays, Wednesdays and Thursdays. Call 07961 905325 for more details. 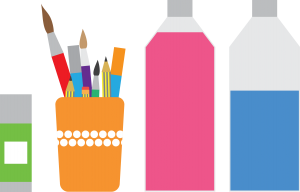 Children aged 6-13 years will be able to take part in an Easter egg cup craft session on Tuesday 23rd April at the Sedbergh Centre. There are lots of other activities to take part in including games, sports, air hockey, pool and table football. Tuck shop is available. Teddy Bear’s Picnic Coming Soon at Sedbergh! 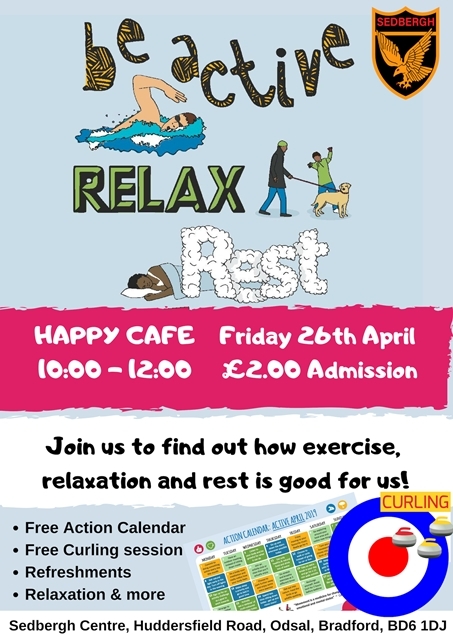 Don’t miss the Happy Cafe on Friday 26th April 10:00 – 12:00 at the Sedbergh Centre when we will be running a Curling session and offering tips and advice about staying active, relaxation and rest. Refreshments included. £2.00 admission. Postcode Community Trust is a grant-giving charity funded entirely by player’s of People’s Postcode Lottery. The Trust has generously funded our Young at Heart group for one year which helps people remain social and less isolated.